What is happening emotionally when we grieve for a loved one? Is there a `right' way to grieve? What effect does grief have on how we see ourselves? The Psychology of Grief is a humane and intelligent account that highlights the wide range of responses we have to losing a loved one and explores how psychologists have sought to explain this experience. 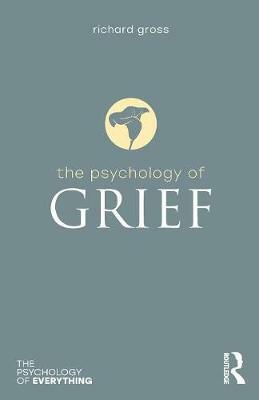 From Freud's pioneering psychoanalysis to discredited ideas that we must pass through `stages' of grief, the book examines the social and cultural norms that frame or limit our understanding of the grieving process, as well as looking at the language we use to describe it. Everyone, at some point in their lives, experiences bereavement and The Psychology of Grief will help readers understand both their own and others' feelings of grief that accompany it.